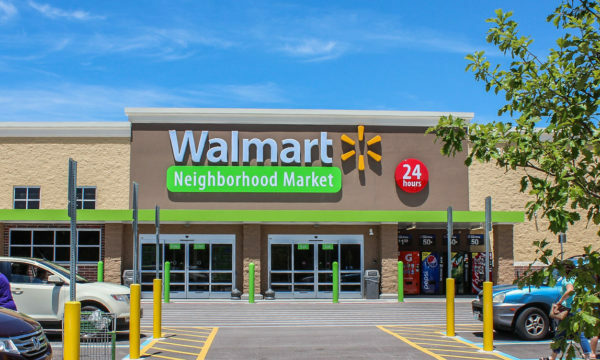 LANE4 was selected as a preferred developer for Walmart Neighborhood Markets in Kansas and Missouri. 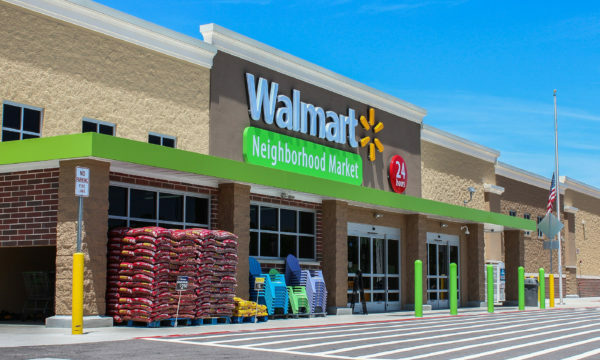 In addition to our La Plaza Argentine Walmart Neighborhood Market project, we completed the development of two Walmart Neighborhood Markets in the Saint Louis area. 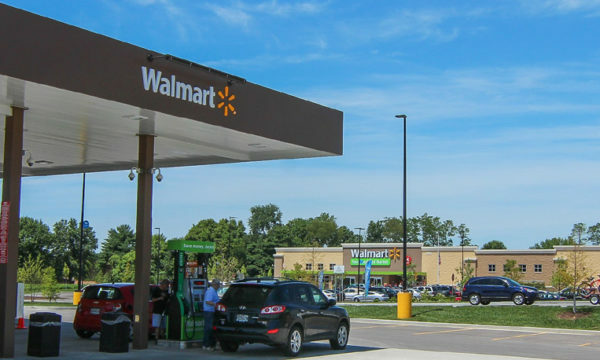 Both located in St. Peter’s, MO, each store features approximately 43,000 sf of grocery-focused retail space, tailored to fit Walmart’s unique brand and store needs. One of the two stores included a six-pump fuel station and convenience store. The projects were completed in summer of 2016, on-time for Walmart’s grand opening schedule. We look forward to continuing our successful relationship with Walmart on future projects.